FOR THE FIRST TIME, A WHISTLE-BLOWER FROM WITHIN THE DIA COMPLEX CONFIRMS THE EXISTENCE OF A MASSIVE DEEP UNDERGROUND MILITARY FACILITY LOCATED BENEATH THE AIRPORT. 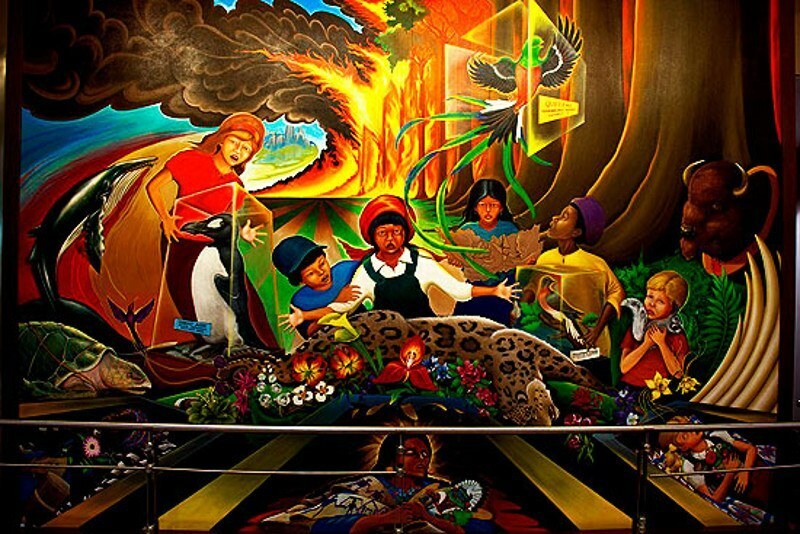 The Denver International Airport (DIA) is nestled on a vast 53 square mile complex and is owned and operated by the City of Denver. In fact, it’s the largest airport in the United States, in terms of land mass garnered, and the second largest airport in the world to Saudi Arabia’s King Fahd International Airport as I pointed out in my appearance on the Travel Channel series America Declassified.